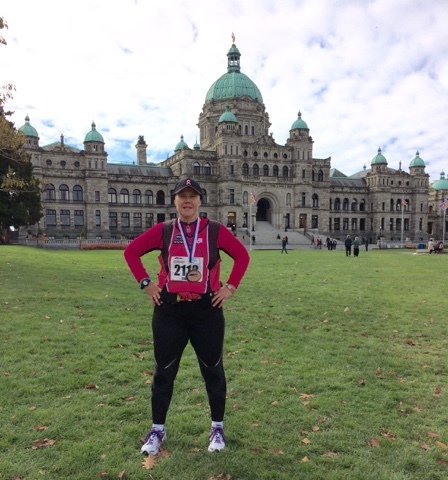 Finished my 298th marathon today at the Victoria Marathon in beautiful Victoria, BC Canada. It is such an unbelievable feeling knowing that I have just one more marathon before my 300th! I have come so far and am blessed to have finished another 26.2 miles cancer free!Unstoppable! My favorite photo from my 299th marathon finish!